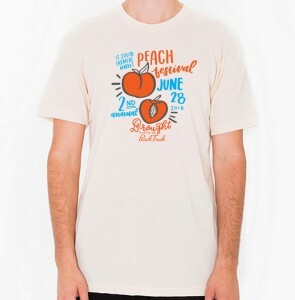 Calling all peach lovers!! (That’s everyone right?) We all love the 12th South Farmer’s market for its array of home-grown produce, local honey booth and baked goods galore! 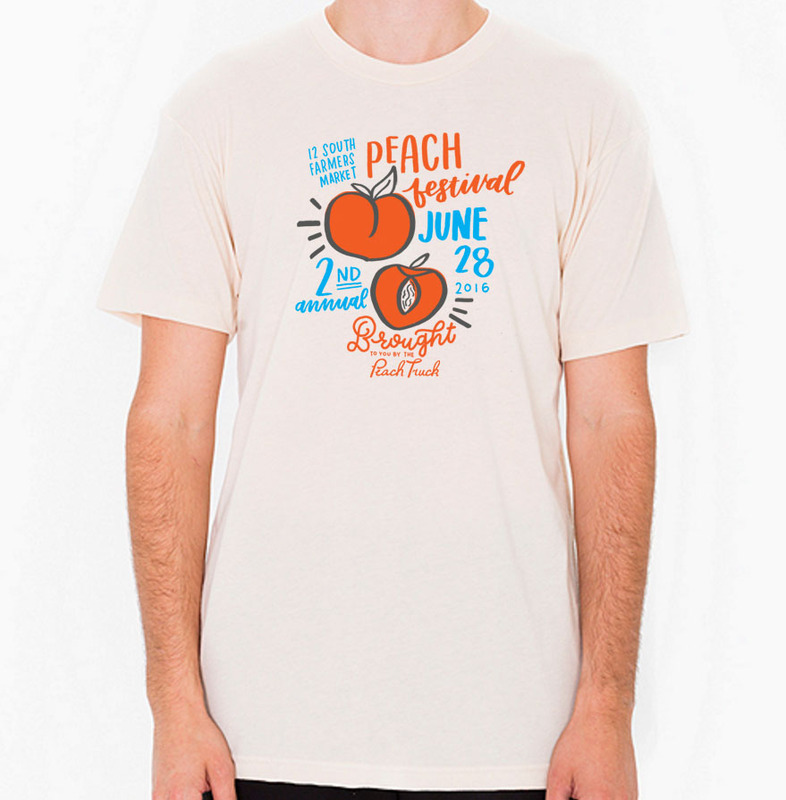 Just when we thought it couldn’t get any better, they add a Peach Festival! . Come out and enjoy a variety of contests, T-shirts and activities for the kids. Read more here!